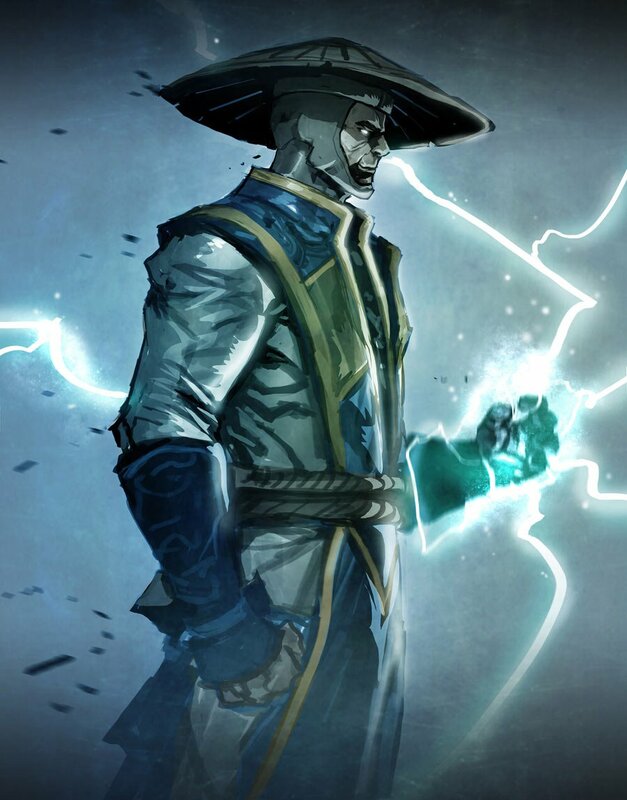 In the interview he also talks about Goro, the tournament scene and a little bit about the resurrection of previously killed characters by the sorcerer Quan Chi. 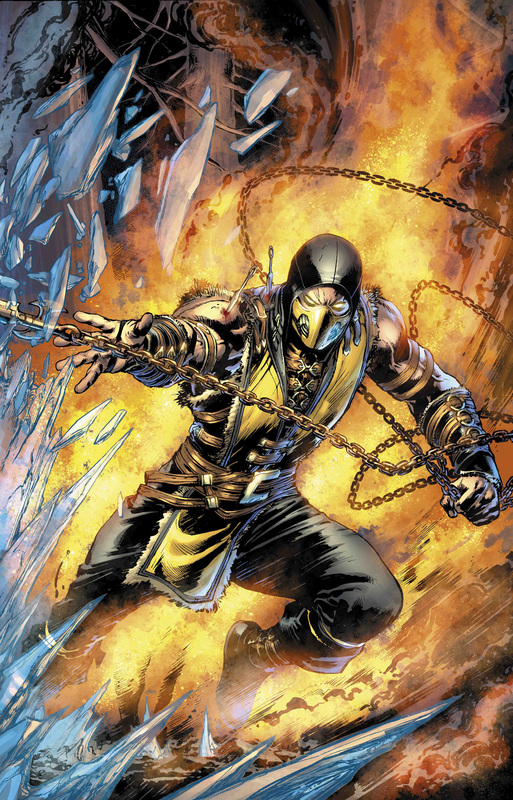 DC Comics has announced a comic book series based on the upcoming Mortal Kombat X fighting game. This new comic book series is written by Shawn Kittelsen. The first digital chapter will be released on January 14th 2015. Graphic novels combining several of the digital chapters will be released later, with volume 1, combining digital chapters 1-4 scheduled for an April 8 2015 release. #1: Get over here…for an all-new digital-first series set before the events of 2015’s highly anticipated game Mortal Kombat X! Prepare yourself for the brutal adventures of all your favorite Mortal Kombat characters and witness the rise of the next generation of Kombatants! 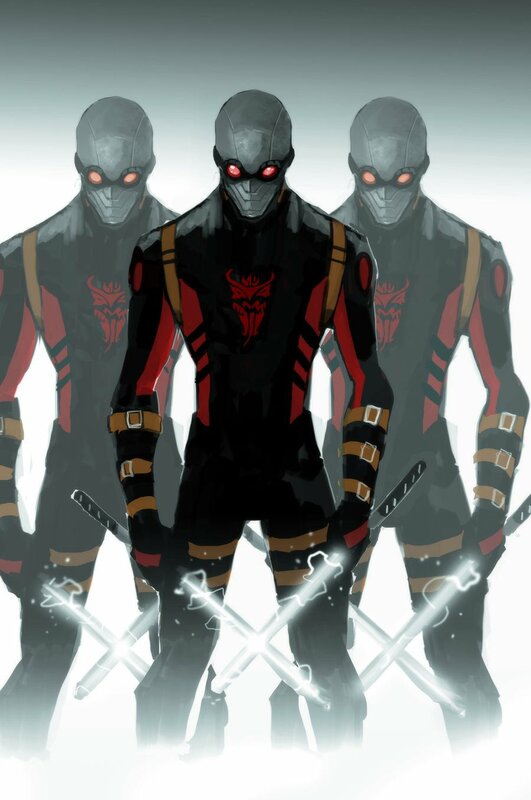 Comic Book Resources also interviewed Shawn Kittelsen. 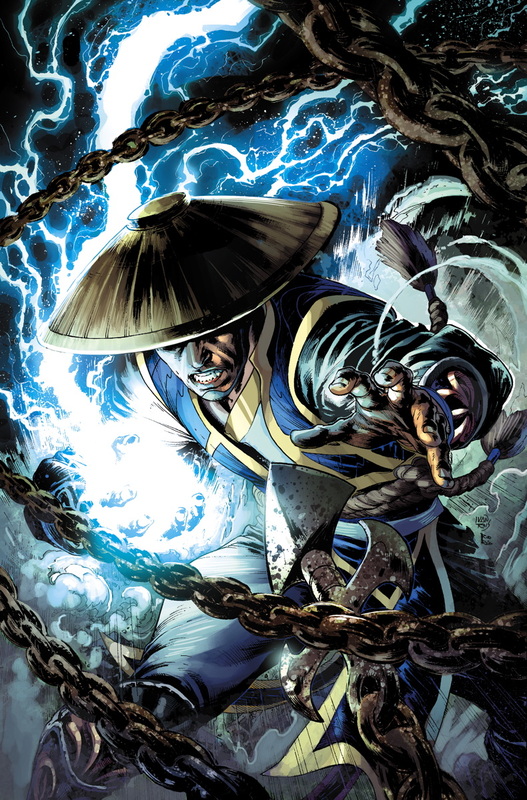 Additional information about the Mortal Kombat X comic books, including the currently available release schedule, can be found on this dedicated page. 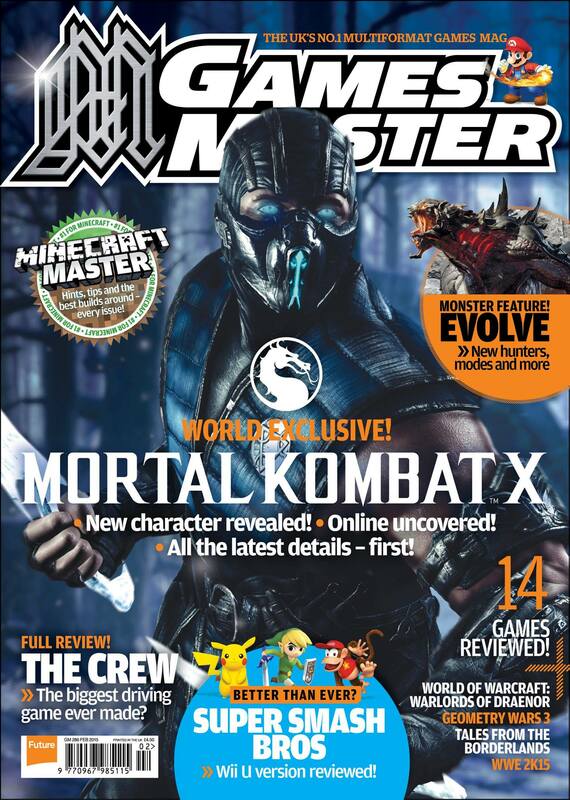 It would seem that the long wait for new Mortal Kombat X information is finally over as the UK gaming magazine Games Master announced on its Facebook Page that an exclusive Mortal Kombat X article will be part of the next issue. We've got special treat for you today - a sneak peek at next month's cover! We've braved the Chicago cold to visit NetherRealm Studios for a WORLD EXCLUSIVE (caps very much necessary) look at Mortal Kombat X. When the mag goes on-sale on 2 Jan it'll be the first place that you can find out about the latest character to be revealed, the innovative new online modes, and our hands-on impressions after several hours of playing the game. We've also got in-depth interviews with a number of the dev team, making this the place to go for all your MK coverage. We hope you're excited to get your hands on this goodness when the mag hits, and that in the meantime you think Sub-Zero looks - wait for it - super cool on the cover. We'll be in touch with more nearer the time! 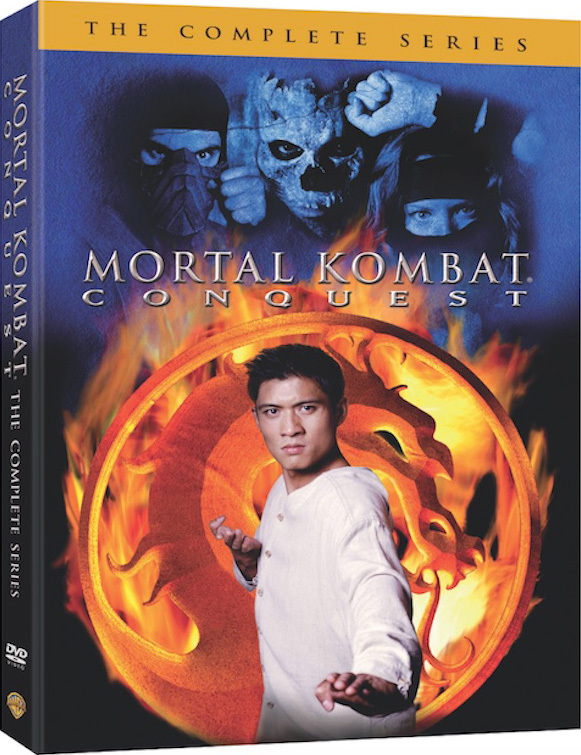 Warner Bros. Home Entertainment announced the upcoming release of Mortal Kombat: Conquest on DVD. This will be the first release of the complete series in the United States. Throughout the years only several episodes have been released on DVD and VHS, with the complete series only available in Australia. 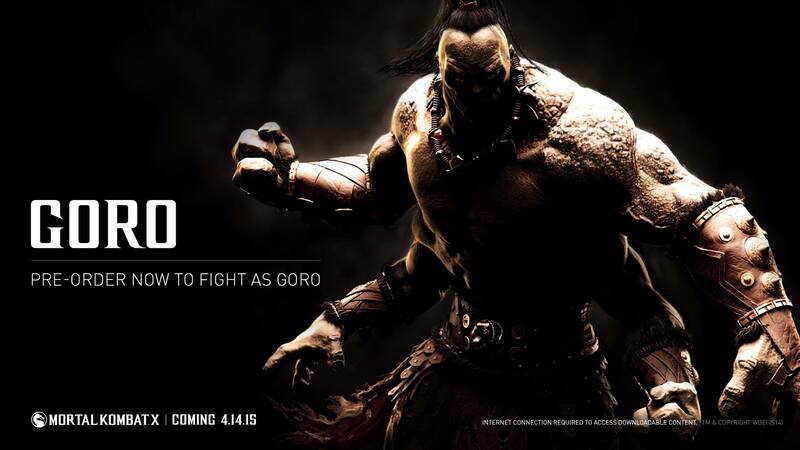 The four DVDs set will be released on March 31, 2015 in preparation for the release of Mortal Kombat X. The box will retail for $39.98. 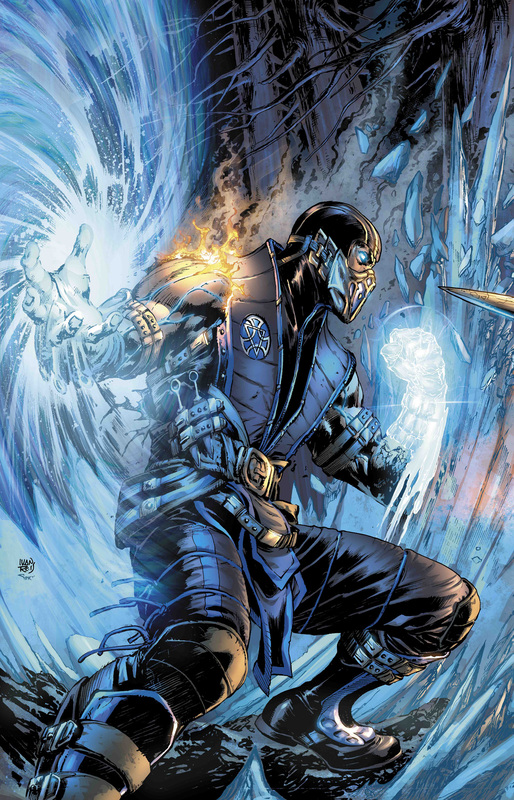 BURBANK, CA (December 10, 2014) – Forces of good and evil clash to determine who will claim victory in the fateful tournament as Warner Bros. Home Entertainment (WBHE) releases Mortal Kombat: Conquest to own on DVD for the first time since the series debuted in national syndication in 1998. Set to release in time for the debut of the franchise’s next entry in the video game series — Mortal Kombat X – the original series hits shelves for fans old and new alike to relive the action. All 22 episodes from the first and only season are included in Mortal Kombat: Conquest, available on DVD for $39.98 SRP on March 31, 2015. In a world scarred by destruction and violence, three fierce warriors face the wrath of an evil empire as they strive to protect the Earth Realm from the forces of darkness in “Mortal Kombat: Conquest.” In this prequel to the critically-acclaimed movies, Kung Lao has triumphed in the Mortal Kombat tournament, defeating Shang Tsung and saving Earth Realm. Now, he must train a new generation of warriors for the next tournament. 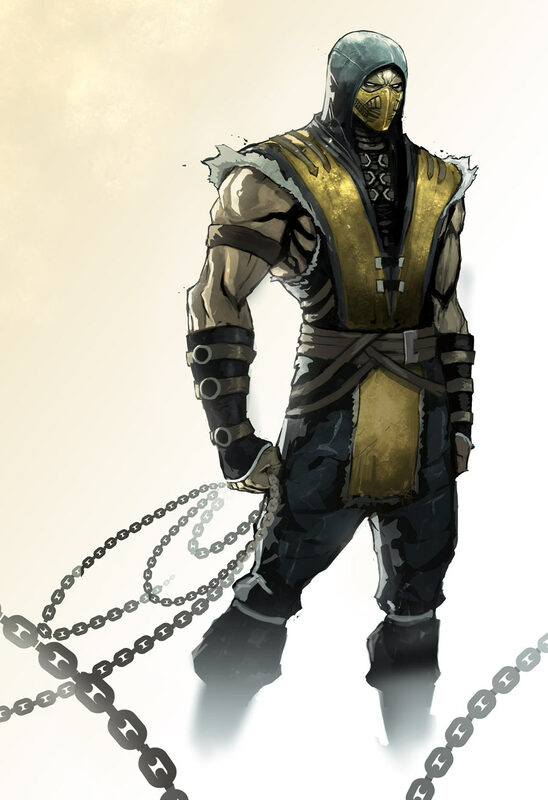 Meanwhile, an exiled Shang Tsung attempts to thwart Lao’s efforts with the aid of supernatural warriors such as Scorpion and Sub-Zero. 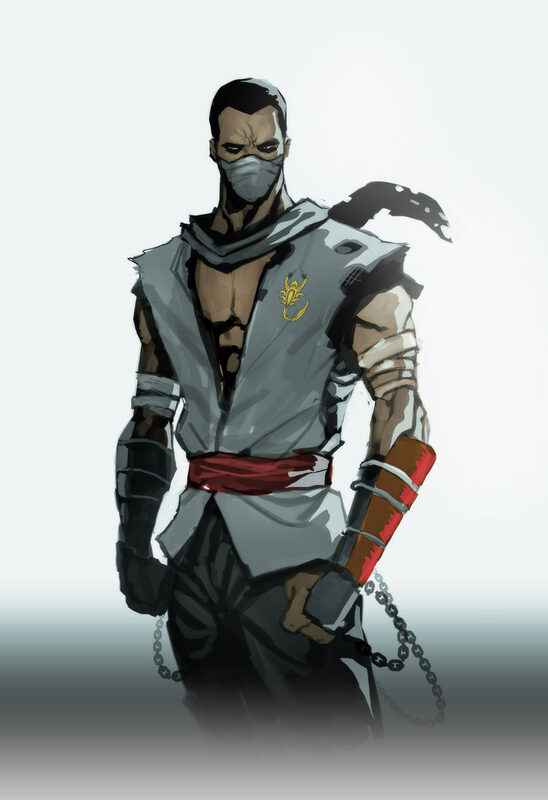 Visit our Mortal Kombat: Conquest section for all available Mortal Kombat: Conquest information.